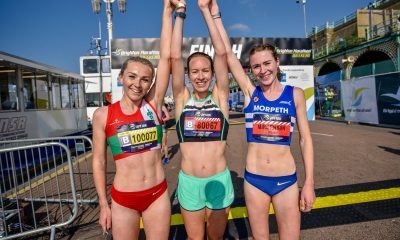 Twell clocks the second fastest time by a UK female athlete this year as Fast Running’s Robbie Britton achieves his sub 2:30 marathon. Steph Twell ran a superb 2:30:12 on her debut over 26.2 miles at the Valencia Marathon on Sunday (December 2). 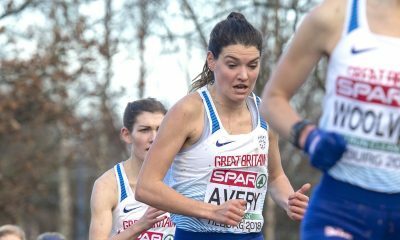 British international Twell said before the race that at this stage of her career “it just feels right to finally step up” and challenge herself over the marathon distance, and after running the second fastest time in the UK this year, the 29 year-old certainly has a bright future over the distance. 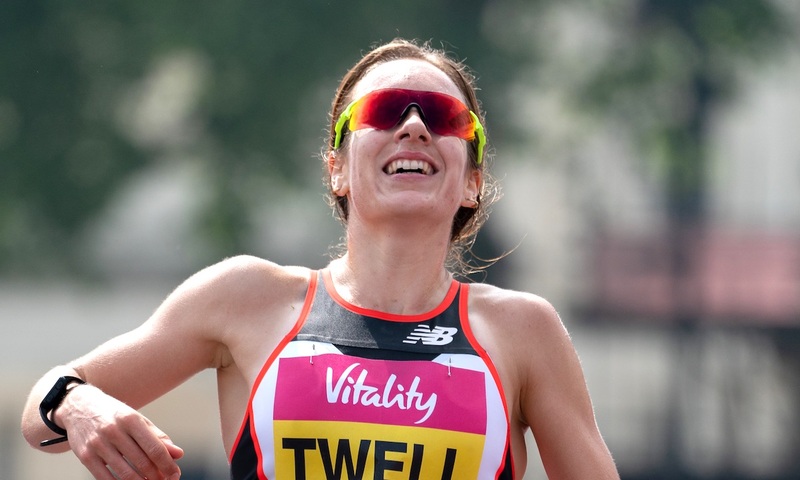 On route to her top performance, Twell ran an ideal negative split, going through the first half of the race in 75:32 before clocking 74:40 for the final 13.1 miles to finish in seventh place. After her showing in Valencia and the valuable experience gained, few will be surprised to not see Twell make an impact over the distance at the next Olympic Games in 2020. 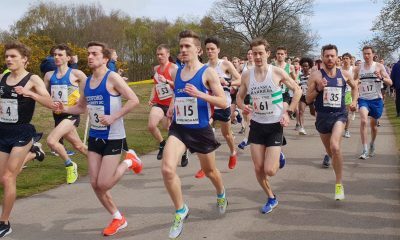 In the men’s race, Highgate Harriers’ Chris Rainsford was the first British athlete across the finish line clocking a fantastic 2:21:45 debut, while Brighton and Hove’s Kevin Rojas posted a strong 2:22:43. Fast Running‘s Robbie Britton was also racing in Valencia, and over the last couple of months had been sharing his journey towards his sub 2:30 marathon goal. Ultra runner Britton, who was coached by Tom Cragg on his endeavour to step down in distance, achieved his target with a great 2:29:32 clocking. 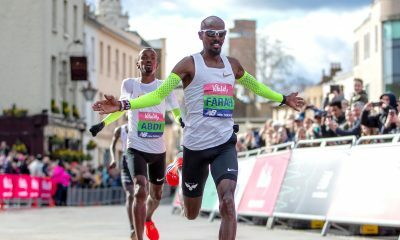 Meanwhile, at the very front of the Valencia Marathon, it was an Ethiopian double, with Leul Gebrselassie claiming the men’s victory in 2:04:30, while Ashete Dido won the women’s race in 2:21:14.